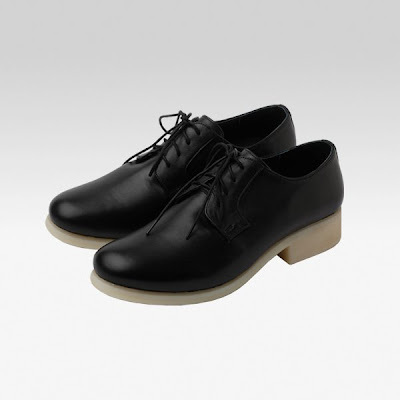 Anthology Shoes has been churning out a lot of really great shoes and it seems there's no stopping them! 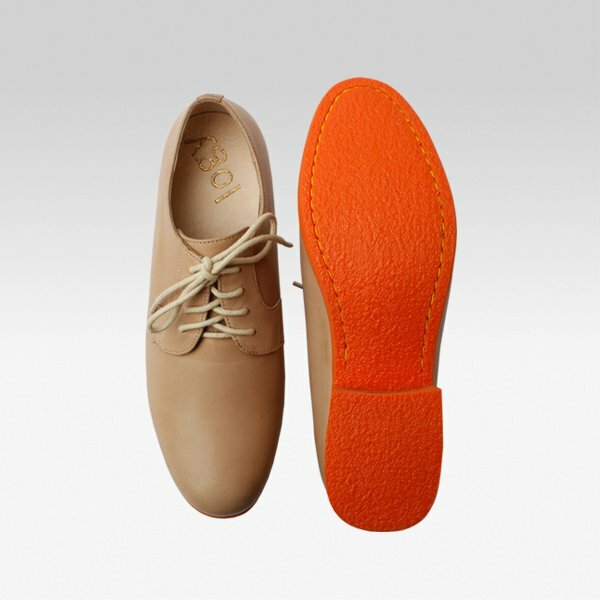 Ivan & Karrots just released a new style of brogues today called...FLORENCE! It still is made from the softest leathers, but here's the fun part: It has gum soles! So you can feel a boink! boink! boink! in every step. Each pair costs Php 3995 and currently available at Anthem Rockwell, Anthem Shangri-La, Anthem GB5 and at http://anthologyshoes.com of course! I can't wait to wear my pair in black & white! Have you decided on which one you're getting? To know more please email info@anthologyshoes.com or contact 0917-89-ANTHO (26846). hahahaha. i can totally get the boink boibk! i can feel the bounce with every step! :) wore mine today! i can't wait to see how you'll style your black & white florence tin! hyperventilating! i love the caramel and orange one.